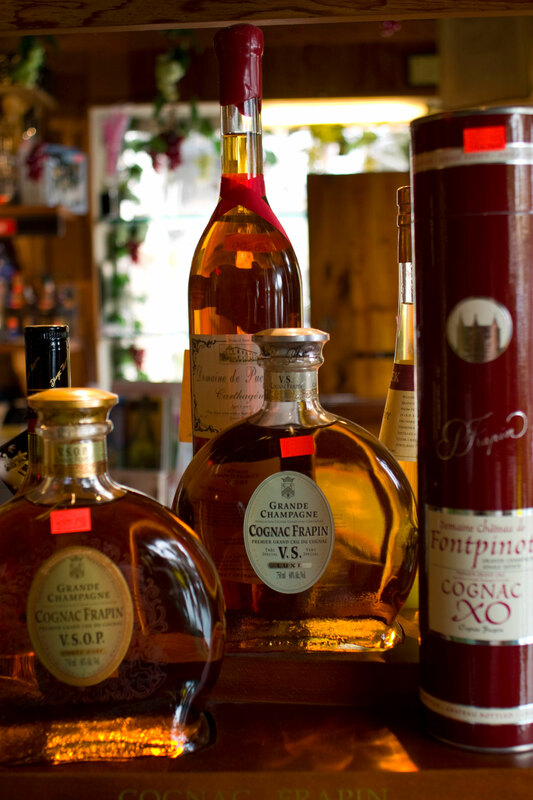 The Liquor & Wine Grotto aka “The Grotto” is Santa Barbara’s premier liquor & wine shop. Established in 1976, the shop has been owned and operated by local Certified Sommelier Brian Brunello and Jason Herrick since 2009. 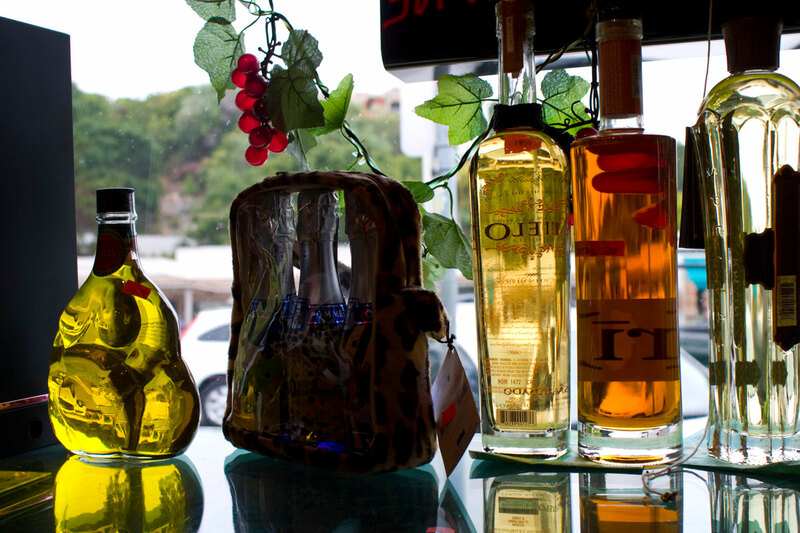 With everything from Gran Cru Burgundy and the very best local pinot noir to the finest spirits, The Grotto has Santa Barbara’s best selection of liquor & wine. With over 25 years of experience in the local liquor and wine industry, Jason Herrick has established relationships with wineries, private cellars, negociants, importers, distributors, and all aspects of the supply chain. 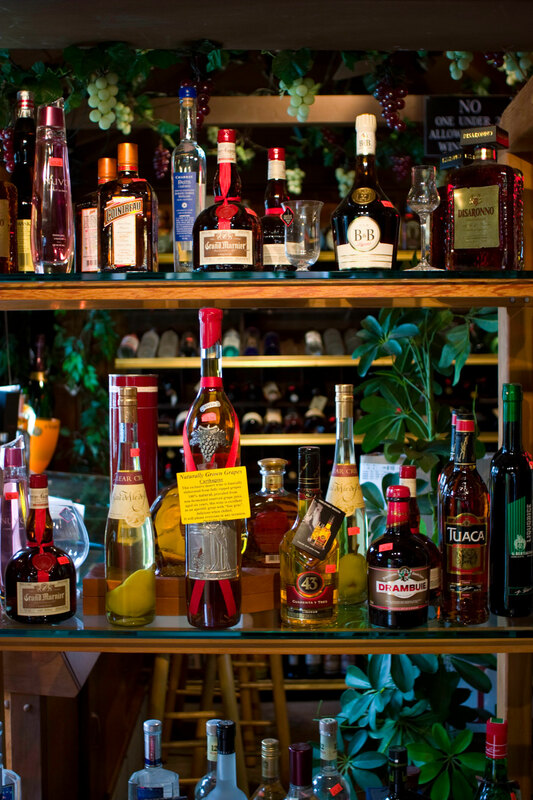 These relationships make the hard to find, limited release, cult, and completely obscure liquors and wines possible at The Grotto. Whether it’s working with an individual to find that perfect bottle or serving as the supplier to large event planners looking for quality, variety, quantity and delivery, Jason brings exceptional attention to details and customer service to all clients. A graduate of San Marcos High School and Santa Barbara City College, Jason enjoys photographing the great outdoors when not at the shop. Brian Brunello learned to make wine at an early age from his father and pioneering Santa Barbara winemaker Ritz Brunello. Brian is a Certified Sommelier by The Court of Master Sommeliers. A true student of all things beverage, Brian has personally recorded well over 6,000 detailed wine tasting notes as well as 500 spirits tasting notes. Brian’s extensive knowledge of both wine and spirits coupled with an exceptional ability to hone in on an individual’s pallet make him the go to specialist for those looking for that perfect bottle to those looking to stock an elite private cellar or bar. A graduate of Bishop Diego High School and Cal Poly San Luis Obispo, Brian is an outdoor enthusiast and Ironman Triathlon finisher. 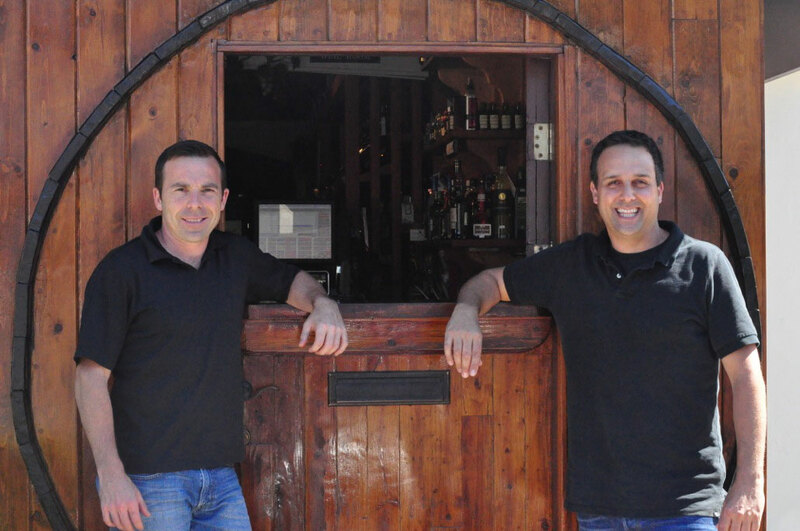 Together Brian and Jason make The Grotto Santa Barbara’s premier liquor & wine shop.